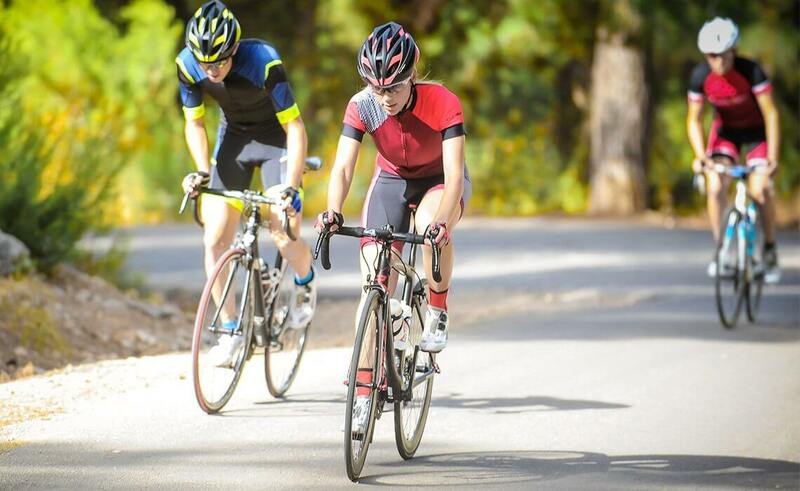 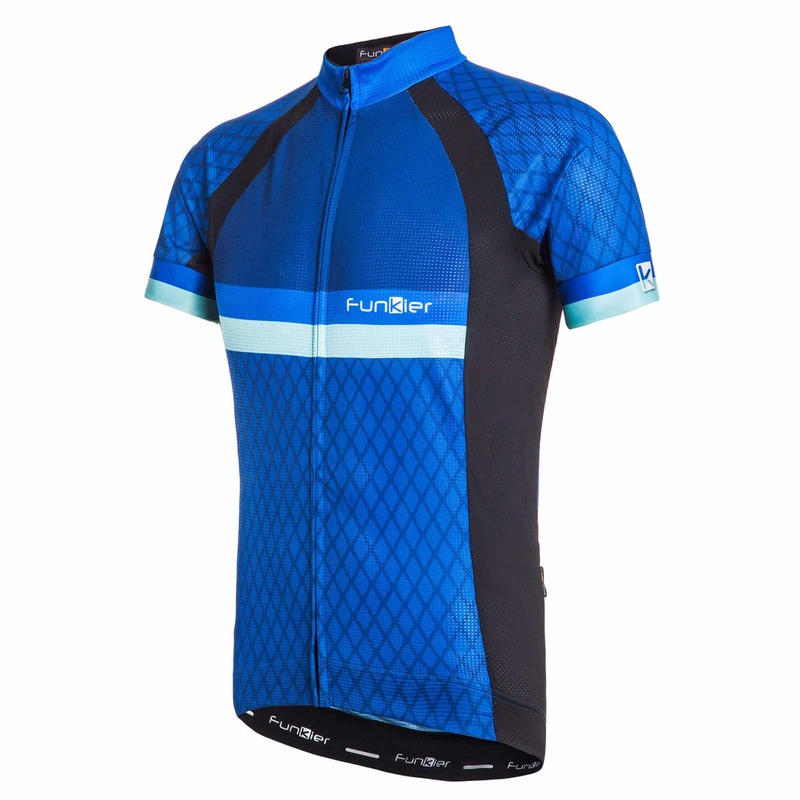 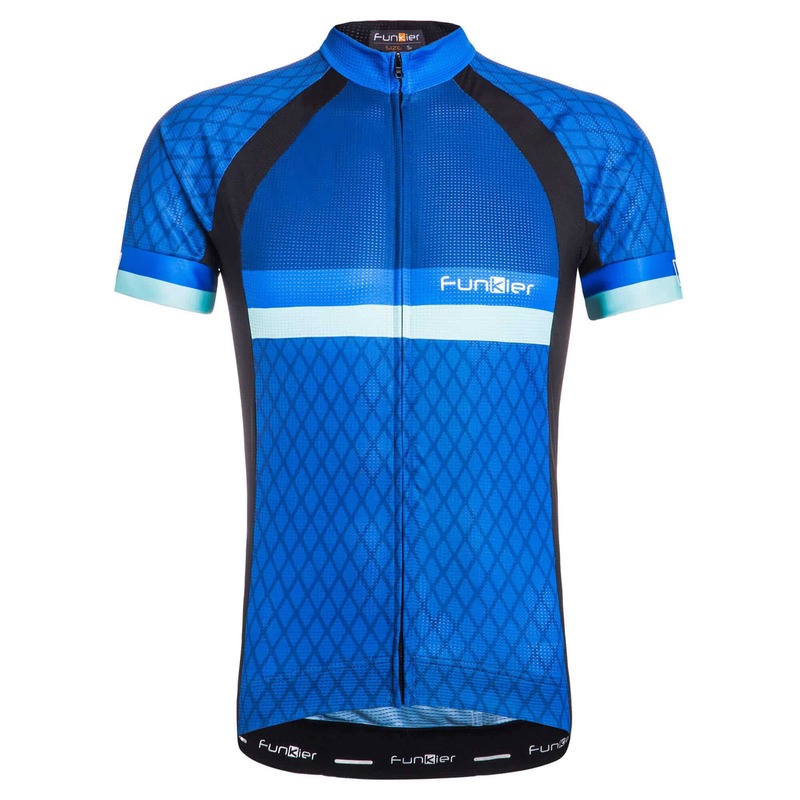 Funkier started out as a fashion line but transitioned to all cycling apparel in 2004 as the bike riding brand’s owners started making clothing for themselves. 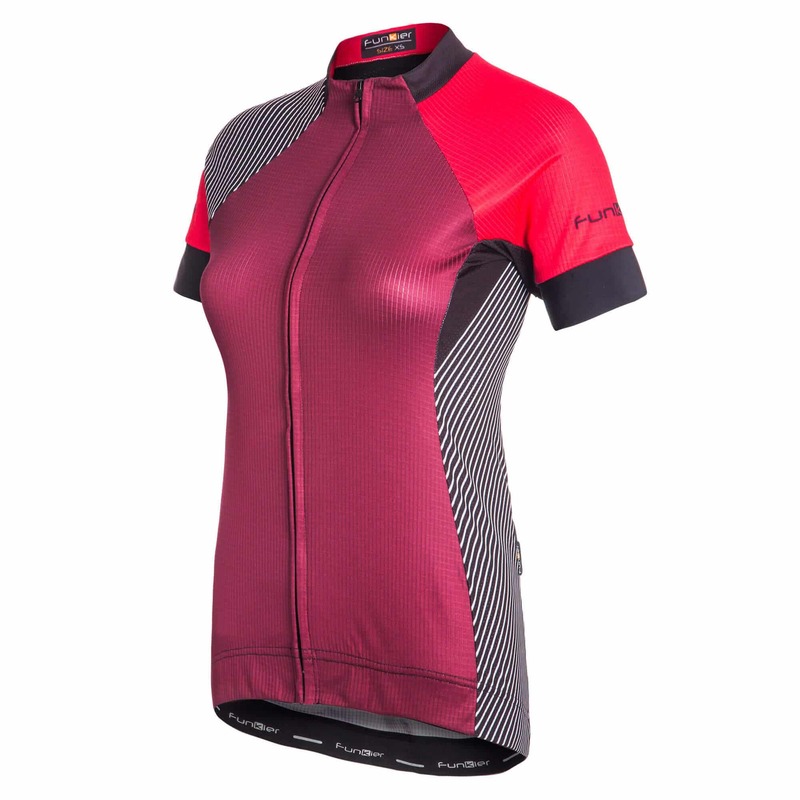 The brand claims that its prices are roughly half those of its competitors but use high-end materials, great styling, and features such as the waist gripper and water resistant zippered back pocket found in its new Rieti women’s jersey and new Corazzano men’s jersey. 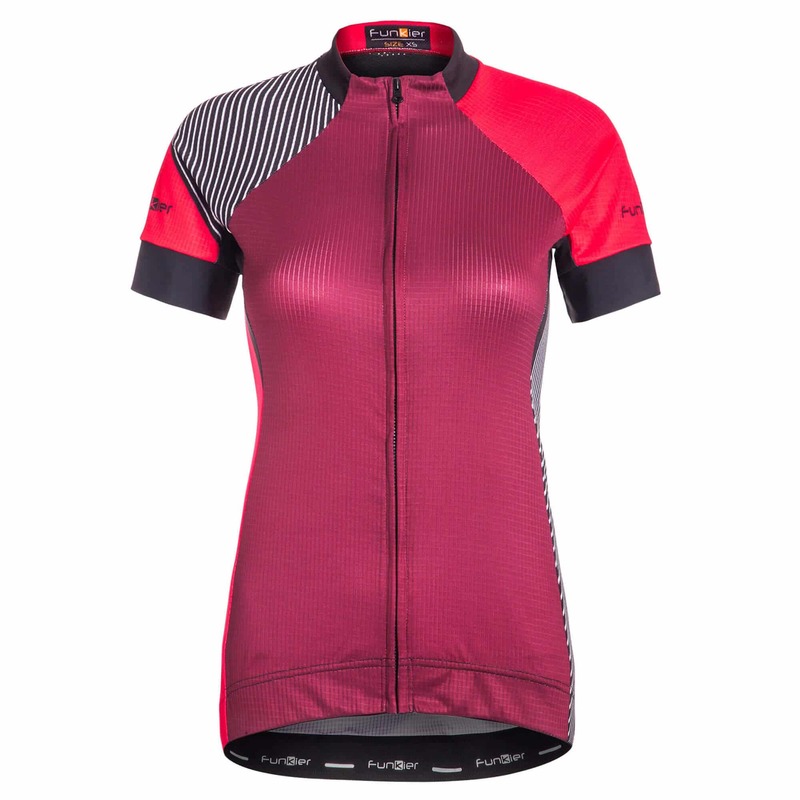 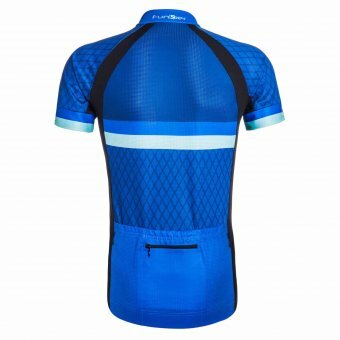 A classic rider cut, the Corazzano jersey contours your shape yet allows freedom of movement so you look stylish and feel comfortable. 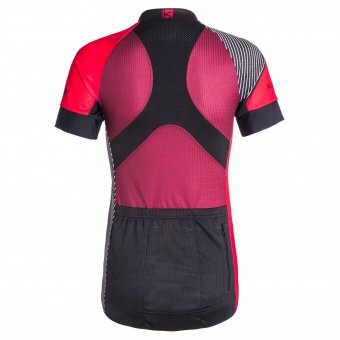 Keeps you dry and cool by wicking moisture away from your body and allowing for greater air flow.